In the run up to trade show and exhibition season, you (like many other businesses) may be contemplating getting involved. Whether that's exhibiting yourself, or simply attending. It's a decision that requires a significant amount of research, planning and budget allocation, but also a decision that could lead to fruitful results. There are many benefits to be sought from a presence at an exhibition. Our top five below. At Momentum Partnership, we support our customers to get the best return from their trade show investments. Take advantage of the exposure potential, increase the number of quality leads and improve your conversion rates. Contact us today to see how we can support you! 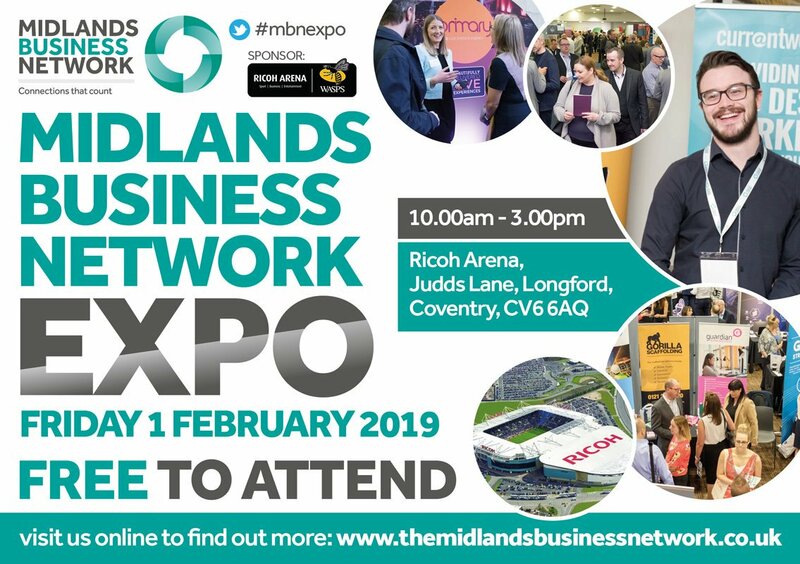 Join Momentum February 1st at The Midlands Business Network Expo on Friday 1st February at The Ricoh Arena, Coventry. With over 100 exhibitors and 1,000 visiting businesses at one of the biggest B2B events in the Midlands. Book your FREE visitor place here. ← ARE YOU STILL RELYING ON WORD OF MOUTH?